Concerts for fall 2019 season will be listed soon. Please stay tuned! 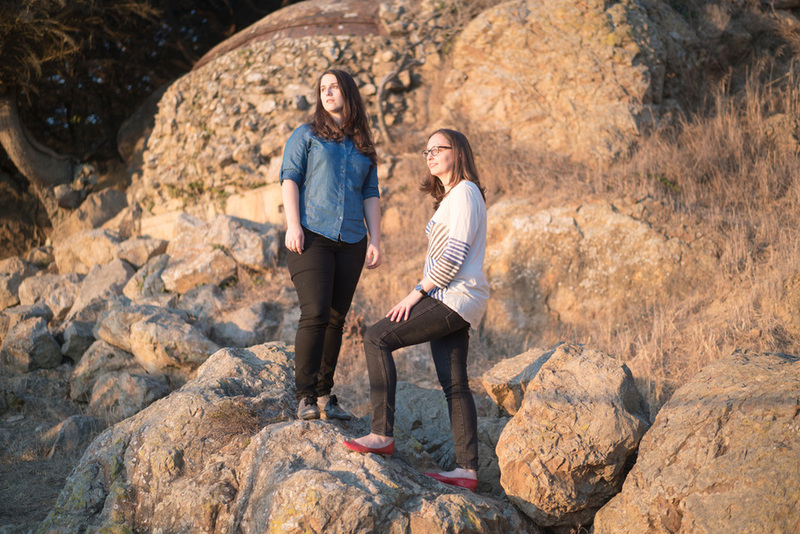 Siroko Duo and Helia Music Collective revisit their Re:Ignite program and will present selections of contemporary works for two flutes written by women composers. Hot Air Music Festival is an all-day event taking place at the San Francisco Conservatory of Music, featuring music by up-and-coming composers and ensembles. The Center for New Music hosts its third Tracking Series, a series of roundtable discussions on gender and racial equity in contemporary music. On 1/31, the conversation focuses on women composers and gender equity in contemporary music led by Emma Logan and Julie Barwick of Helia Music Collective. Featured panelists include Elinor Armer, Pamela Z, Aubrey Bergauer, Sarah Cahill, Mya Byrne, as well as many other voices immeshed in the Bay Area contemporary music scene with proven dedication to uplifting contemporary female voices. ​January 19, 2019, 7:30 pm - Second performance! Liaison Ensemble and Helia Music Collective team up to explore new music by composers Emily Koh, Lily Chen, Julie Barwick, and Emma Logan in response to music by Baroque composers Barbara Strozzi and Francesca Caccini. For the second Vernon Salon of 2017, flutist Jessie Nucho will be performing two solos works by Kaija Saariaho and Eve Beglarian, followed with talks by composer Emma Logan, mixed media artist Victoria Welling, and writer Lindsay Merbaum on women in the art world.